for food can be a some what tricky…. 1: Don’t add it to foods. reduce the amount of sugar you’re eating. Biggest targets: coffee and tea. 2: Don’t be fooled by “healthy sugar” disguises. agave nectar, stevia & sweetmers…. which is a way of saying fat. 5: Watch out for “fat-free” foods & snacks. is fat-free it doesn’t make you fat. and most fat-free snacks are loaded with sugar. 6: Become a food detective. To reduce sugar, you have to know where it is first. 7: Beware of artificial sweeteners. of chromium, a nutrient crucial for blood-sugar metabolism. the number of grams by four. This exercise alone should scare you to death. Fruit has sugar, but it also has fiber and good nutrients. & try to make most of them low-glycemic (grapefruit, apples, berries). less of the nutrients that are found in the fruit. 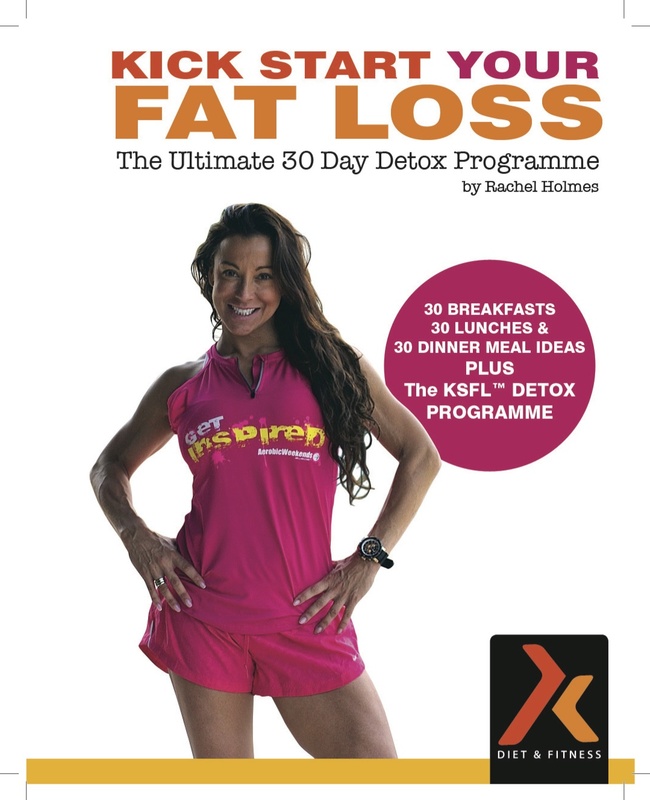 Kick Start YOUR Fat Loss book as yet?